Anyone familiar with Popeye the Sailor Man has heard countless times of the benefits of spinach. Any time he’s in a moment of distress and needs to rely on his strength to save himself or his girl Olive Oyl, Popeye simply pops open a can, eats it all in a giant gulp, and voila – he conquers his foes. 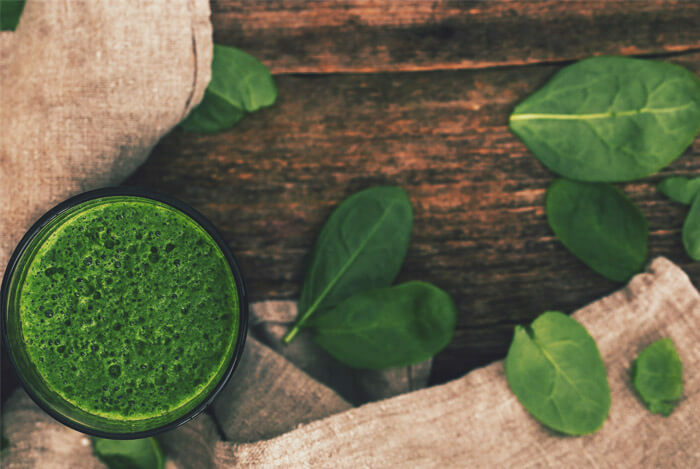 While your daily life may not be as eventful as Popeye’s, you could still see some great health effects from eating spinach on a regular basis. Though, I have to add a disclaimer: unfortunately, you won’t grow giant muscles instantaneously. These days, more popular foods like kale or chard have taken the spotlight when it comes to what’s trendy in the health world, but spinach is still fighting the good food fight alongside the rest. 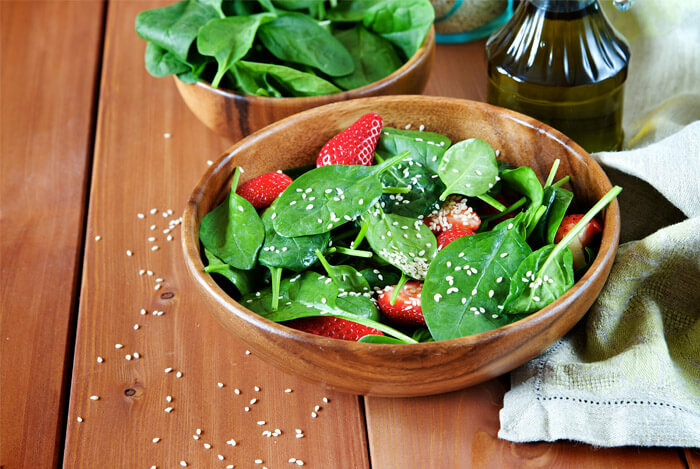 So, let’s explore it a little more – here are 9 reasons why you should be eating more spinach. From the top, there can be no doubt that spinach is full of good-for-you nutrients that you definitely can’t ignore. Its leaves contain minerals like potassium, magnesium, copper, zinc, and manganese. These help the body regulate body fluids, cell functions, heart rate, and blood pressure. Plus, they help create sturdy, helpful enzymes. 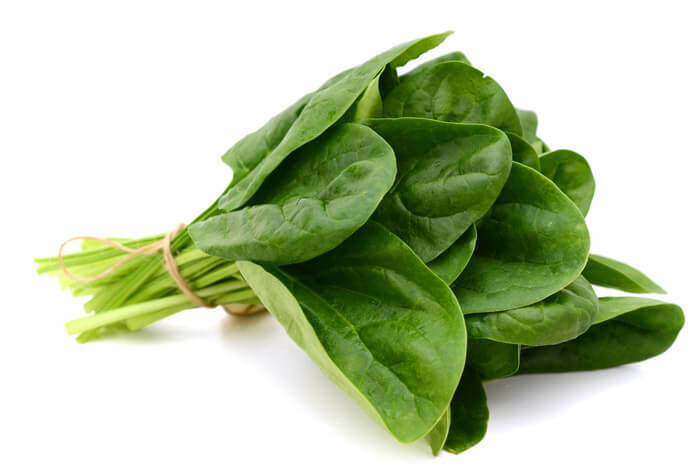 If you’re suffering from an iron deficiency, spinach should be your go-to leafy green vegetable. Iron is a trace element needed by the body to produce red blood cells and helps reduce oxidation of cells by acting as a co-factor for enzymes in cellular metabolism. And 100 grams of spinach contains 25% of your daily intake of iron! And, for all its vitamins and minerals, it comes in at less than 50 calories a serving. Great for your health and your waistline – it’s a win-win. One of the key factors going into the decision to label spinach a superfood was its abundance of healthy antioxidants. Its fresh leaves are a great source of the vital antioxidants vitamin A, vitamin C, and antioxidant flavonoids like lutein, zeaxanthin, and beta-carotene. Vitamin C is great for the body’s immune system, helping to develop resistance against infections and fight off free radicals. 100 grams of fresh spinach has a whopping 47% of your recommended daily allowance of vitamin C.
Vitamin A is also considered an antioxidant, fighting off toxins, bacteria, viruses, and any other nasty little invaders seeking to destroy your cells and cause illnesses and disease. 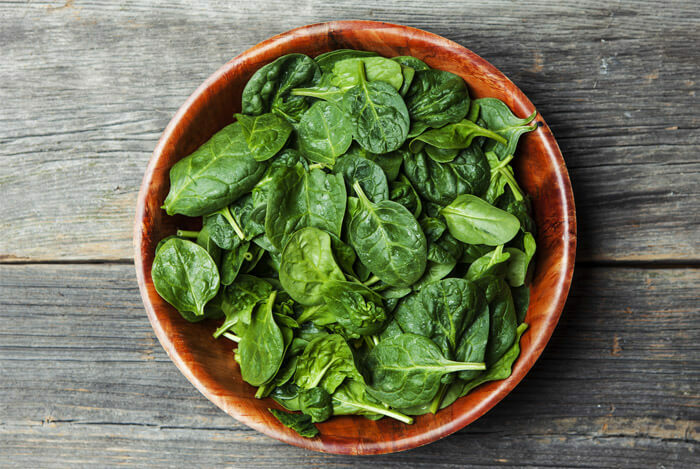 Because of its high levels of vitamin K and magnesium, the National Osteoporosis Foundation recommends eating spinach for better bone health. Vitamin K is being recognized more and more as one of the most essential nutrients for bone health. A review of studies published in Nutrition found that vitamin K could reduce your risk of fracture, and can work in tandem with vitamin D to increase your bone density, and help your body’s calcium balance to benefit your bones. In 1999, a study published in the American Journal of Clinical Nutrition showed that women who consumed lower amounts of vitamin K in their diets had higher risk of hip fractures. 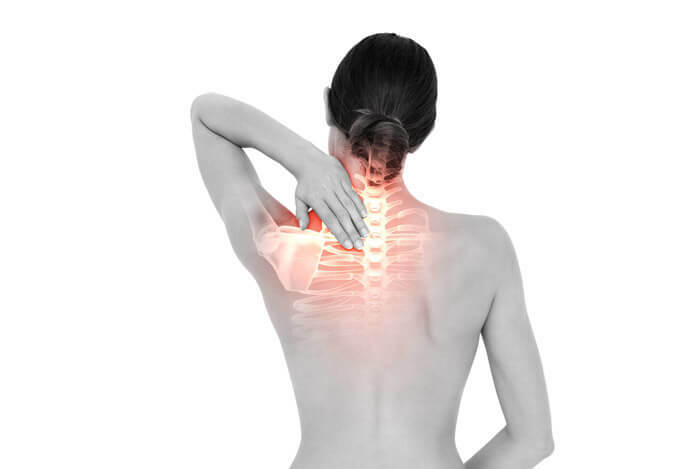 A later study in 2003 published in the American Journal of Clinical Nutrition found that lower levels of vitamin K were linked to low bone density in women, though not in men. As men age, however, they begin to demonstrate more benefits from their vitamin K intake. A study published in 2000 found a reduced risk of hip fracture in both elderly women and elderly men when they received more vitamin K through their diets. Stronger bones means a stronger body – don’t take these benefits lightly. A study by Harvard Medical School published in the International Journal of Cancer found that a flavonoid in spinach, apigenin, showed a high correlation between its intake and lowered risk of ovarian cancer. Researchers found a correlation between lowered breast cancer risk and diets high in beta carotene and vitamin A – found commonly in spinach and carrots. When the subjects ate these vegetables more than twice weekly (compared to not eating them at all), the risk of breast cancer was reduced by 44%. So, if you’re looking to equip yourself against the threat of cancer, choose spinach. Spinach has been shown over and over to be a great food for your health, and I haven’t even mentioned how awesome it tastes. I always try to keep enough of it around to have it in all my salads, and wherever I can squeeze it into a meal. What’s your take on the benefits of spinach? Have anything else you’d like to share? Let me know in the comments below!